The appointment of new teacher-researchers takes place in two stages: qualification, to establish the quality of their scientific expertise and ability to carry out the functions of teacher-researcher, and recruitment, which entitles the successful applicant to perform these functions in a higher education institution. The results of the qualification and recruitment stages are analysed from data produced by the ANTARES, ANTEE and FIDIS applications. In 2015, 10,56 qualifications were issued for 8,243 individuals. 2,037 teachers-researchers were recruited into the corps of university professors and lecturers. Around 44% of lecturers recruited became qualified during the 2015 session and 46% of professors. The proportion of foreign nationals recruited as lecturers remained stable at about 15%. Endo-recruitment accounted for 20% of lecturers and 44% of university professors. Qualification for the position of university professor or lecturer is a pre-requisite when applying for the competitive recruitment exam to become a teacher-researcher. Once qualification is awarded by the National Universities Council (CNU), it is valid for five years. In 2015, 13,218 candidates submitted 21,868 requests for qualification, with one person being allowed to submit several requests for qualification to different discipline-related sections of the CNU and/or to each of the two teacher-researcher bodies. Of these 21,868 requests, 20% could not be processed (application not received, outside stated deadline, incomplete, equivalence rejected, etc.). CNU therefore reviewed 17,411 applications (from 11,263 applicants). Ultimately, CNU issued 10,956 qualifications for 8,243 individuals, representing 63% of applications reviewed. Women accounted for 43% of applicants and qualified individuals (chart 06.01). Only a fraction of these newly-qualified people entered the competitive recruitment examination for teachers-researchers: in 2015, 58% of qualified professors and 47% of qualified lecturers did not take the exam in the year following their qualification. In 2015, higher education institutions advertised 2,176 vacant posts, i.e. 8% less than during the previous campaign. This downturn was even more marked for posts offered to lecturers (-10%) than for those offered to professors (-4%). Of these advertised posts, 2,037 were filled (93%). Some of these posts (12%) were filled by transfer, i.e. by teachers-researchers who already belonged to the corps of professors or of lecturers when submitting their application. Few posts are filled by secondment: in 2015, this meant just three professors and four lecturers (0.3% of posts filled) (chart 06.02 et chart 06.03). The average age of professors recruited was 45 years and seven months and for the lecturers 34 years. In terms of lecturers, the proportion of female applicants and the proportion of women recruited were similar (around 47%). Despite differences between fields of education, overall a female applicant therefore had as much chance of being recruited as a man. In terms of professors, 33% of applicants were women and they accounted for 38% of people recruited; this situation therefore favours them. These observations must however be qualified according to the fields of education. The majority of lecturers recruited in 2015 - excluding transfer and secondment - were post-doctoral students (32%) when they were recruited. This body has become, since 2007, the leading “pool for new lecturers (13% in 2002) to the detriment of temporary research and teaching assistants (ATER) who are not classed as civil servants and where the proportion has shown a downwards trend over time (14% in 2015 against 41% in 2002). Nearly 90% of professors are recruited from the ranks of lecturers (chart 06.04). In 2015, one lecturer in five completed their doctoral thesis in their recruiting institution; this proportion is stable and comparable from one field of education to the next. Similarly, 44% of professors held a lecturer post in the same institution when appointed professor. In 2015, 15% of lecturers appointed were foreign nationals. Half of them were from another European Union country. 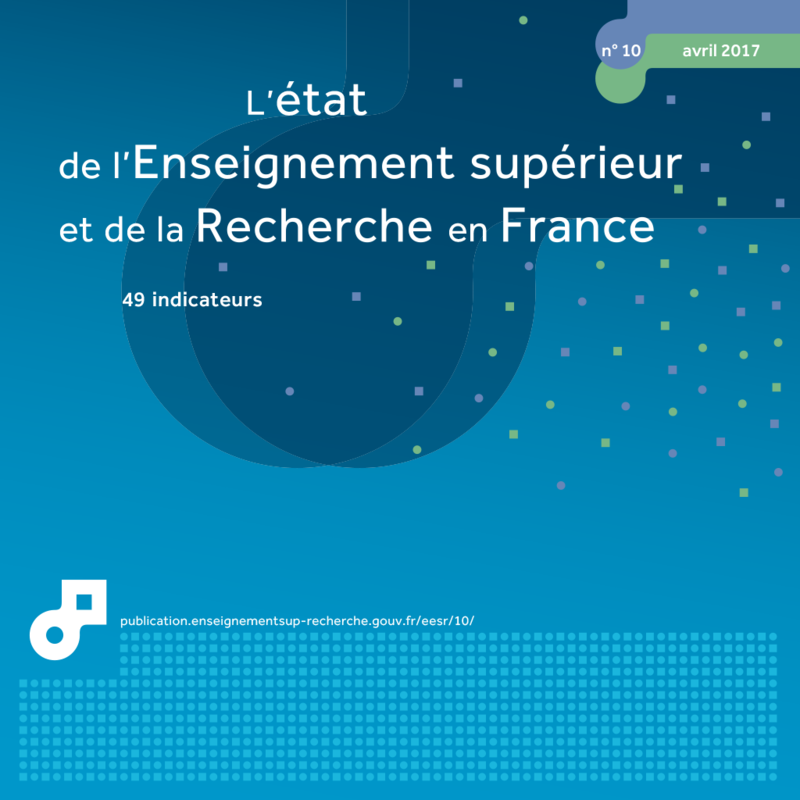 While the numbers of teacher-researchers increased by around 60% between 1992 and 2015, the proportion of foreign nationals increased by 260% over the same period (chart 06.05), thereby confirming the strong appeal of the French system for foreign scientists. Extract from the chapter "06. qualification and recruitment of teachers-researchers". 1 Only appointments made further to the synchronised recruitment campaign (excluding appointments made as part of continuous recruitment process). 1 excluding medical and dentistry disciplines and specific groups..